Last year was a year of retrospection and affirmation for Singapore. Marking the country’s 50th year of independence, 2015 saw a year-long series of state-sponsored events and projects to celebrate the nation’s achievements. The effect was a carefully choreographed campaign — known as SG50 — that indulged in widespread nostalgia, popular heritage and the re-telling of the country’s journey from a developing to a developed nation. It could have all easily been reduced to kitsch if not for the passing of Lee Kuan Yew on March 13, 2015. The death of the single most dominant personality in Singapore postcolonial politics had a profound impact on ordinary Singaporeans, many of whom may not have been his admirers. 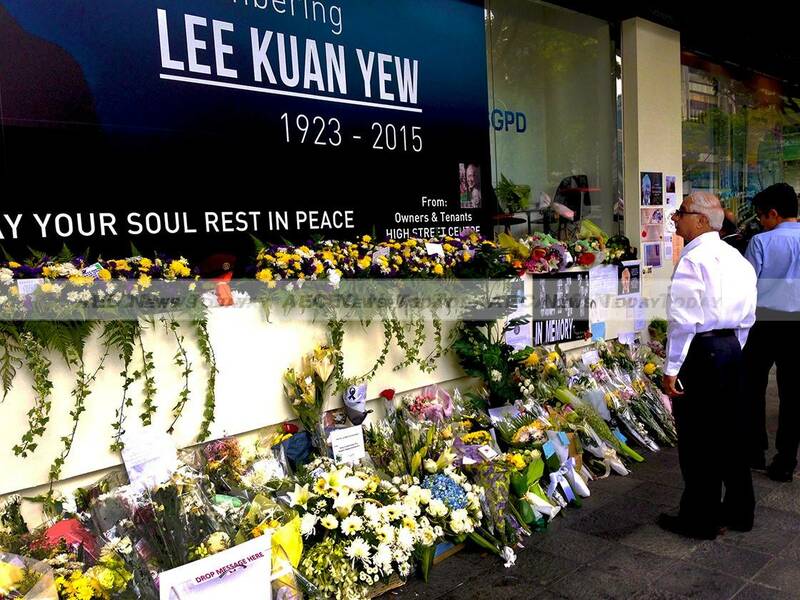 While Lee’s passing had no real impact on politics or the economy — itself a testimony to his legacy — it had a sobering impact on Singaporeans who had taken the country’s achievements for granted. The triumphalist and sometimes superficial celebratory tone of SG50 events was replaced by a more reflective mood and a deeper appreciation for the founding fathers who steered the country towards global city status. If Lee’s passing evoked retrospection, the 2015 Singapore general elections held on September 11, 2015 was a definitive affirmation of the ruling People’s Action Party (PAP). The PAP won an unexpected 69.9 per cent of the popular vote; but why did they win big? The government’s slew of left-leaning redistributive policies like the Pioneer Generation Package (PGP) and Medishield Life enabled it to take the wind out of opposition proposals. The PAP had managed to appear more consultative with national projects like the Singapore Conversation and also made the effort to be more responsive to grassroots concerns. Most importantly, the electorate chose to reward the incumbent for its policy changes since 2011, rather than crediting the opposition for pressuring the government into making these changes. 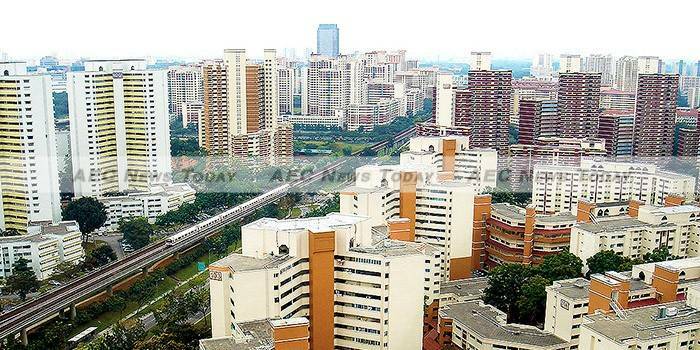 So what does the result say about Singapore’s democratic ambitions? The high 69.9 per cent vote for the PAP suggests that the journey towards a stronger and more credible opposition is not important to most Singaporeans. They are happy with a PAP dominated landscape and a small opposition presence in parliament, and perhaps even with the risk of this disappearing. The transactional relationship of goods and services delivery and electoral reward comes across most vividly, while the desire for political pluralism seems to be overstated. No doubt the PAP’s strong mandate will make it confident in pushing through less popular policies in the term ahead. But the PAP’s stellar election results come with pressure to perform. There will be higher expectations from the electorate on the delivery of goods and affluence. A key pressure point will be increased calls for more redistributive and populist policies, and the ability of the younger generation of politicians who may not enjoy the stature of senior leaders to resist them. Many will be watching very closely, and judging, the performance of the fourth generation leadership. On a societal level there are three challenges to watch. The first two are not new, but are likely to become more important. 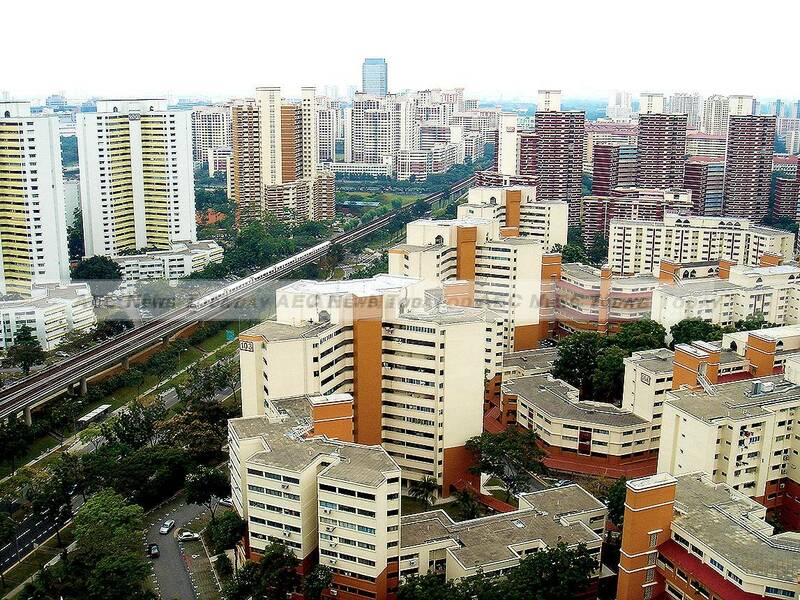 The first is the integration of new citizens and foreign workers with ordinary Singaporeans. There is a strong chance that the government will ease immigration controls in the near future to bolster economic growth. This may not be popular, but the government’s strong mandate will stiffen its resolve. There is likely to be more friction between immigrants and citizens over mundane issues like public behaviour and social etiquette. Frictions are already evident on the internet and could easily spill over into the real world with increased immigration. The second challenge is the growing stridency of conservative Christians over public morality issues such as homosexuality and censorship. In the past two years alone conservative Christians have lobbied for the removal of children’s books that dwelt on alternative families from public libraries, protested LGBT events like the Pink Dot and petitioned against the hosting of openly gay international artists. The government prefers not to intervene in matters pertaining to morality, so such protests are likely to grow shriller. More fundamentally, the country is witnessing a significant change in family structures. There has been a decrease in nuclear families from 56 per cent in 2000 to 49 per cent in 2014. And there has been a significant increase in one-person households, from 3 per cent in 2000 to 11 per cent of all households in 2014 – an increase of 266.67 per cent. There are now approximately 300,000 households that are either childless or do not have their children living with them. A number of trends such as increased divorce rates, separation and childless marriages have contributed to these figures. The fundamental questions that need to be asked are what now constitutes a typical family in Singapore and how are policies going to be redesigned to address the reality of Singapore’s social landscape? This article is written by Terence Chong, a Senior Fellow at ISEAS-Yusof Ishak Institute. This article first appeared on East Asia Forum under a Creative Commons license and is reproduced here with its permission.